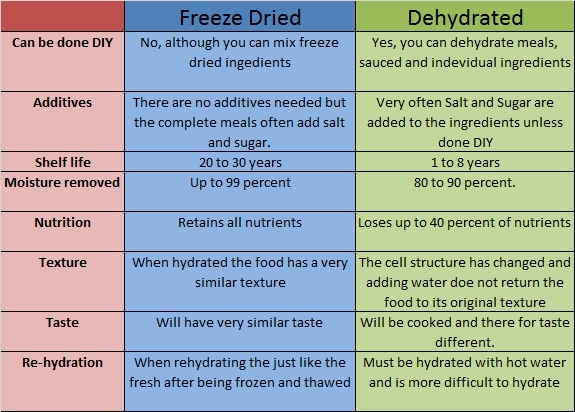 Although the terms are often used interchangeably, the two main processes of drying foods couldn’t be more different. Those processes, Dehydrated and Freeze Dried, both remove moisture but that the way the accomplish it are opposites. One thing that is for certain, one of the best ways to remove weight from your backpacking meals is to remove the water and hydrate or just eat dried on the trail. Drying food makes it lighter and prohibits bacteria growth. 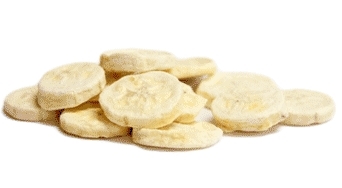 Man has dehydrated food as early as 12,000 BC and the Incas freeze dried potatoes as early as 1500 years ago. 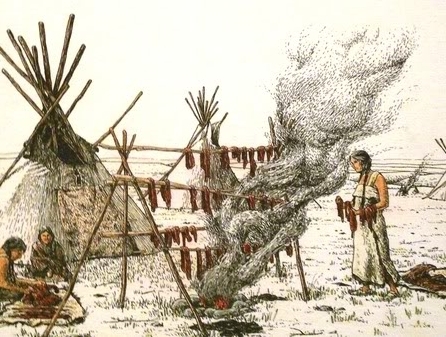 From noodles to fish to beef, man has removed moisture to prevent spoilage since the beginning of civilization. Today eating dried food has become a cuisine and industries upon themselves. Most pasta is dried, we regularly pick up dried meat sticks packaged in plastic at the gas station and fruit is added to our cereals and oatmeal. For backpacking, removing the water from your food is a great way to reduce your pack weight. Also it preserves your food so you are able to get much needed protein on your trek. 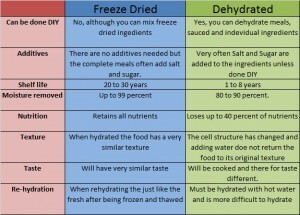 The most common methods for backpackers it dehydrated and freeze dried. Dehydrated, One of the most common method for dehydrating food is applying heat for many hours and evaporating the moisture. This removes about 80 to 90 percent of the water and also cooks the food. The cooking process changes the food cell structure and removes some of the nutrients. Anyone who has had beef jerky can attest it changes the texture also. 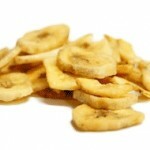 You can buy inexpensive food dehydrator and start drying your ingredients, meals, or your sauces. You can even dry your food using your oven although it is not as efficient. It is good to vacuum seal your food in meal portions and freeze them until you are ready to hit the trail. It is important to make the size of the food thin or chopped small or it will take a long time to dehydrate and rehydrate. This is a fun practice to do between hikes and if you cook a little extra with your evening meals, you can dehydrate a portion or two and have something familiar out in the piney woods. 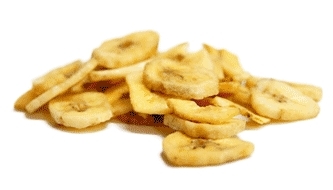 Dehydrating will reduce the size of the food after it is dried. This is good for pack size but it is a sign of how you are changing the food structure. 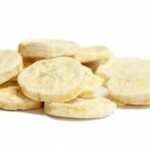 Freeze Dried Foods, In order to freeze dry food you need very special equipment. The food is frozen on large trays and placed in a vacuum. As the water evaporates it turns to vapor and the cell structure is kept intact. Also the taste and the texture preserved and up to 98 or 99 percent of the water is removed. You can buy commercially prepackages freeze dried meals like Mountain house. They are prepacked and you just pour water in and let steep for 10 minutes. You can also purchase freeze dried ingredients and make your own meals up for hiking. Freeze dried food can last as long as a 25 year shelf life because almost all the moisture is removed.